All merchandise coming into Vietnam must clear Vietnam customs and is subject to Customs duty, unless specifically exempted by law. Clearance involves a number of steps, which include inspection and appraisement. 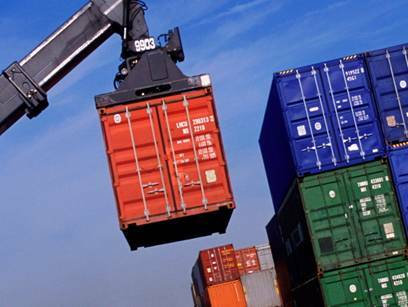 At Palm Logistic Vietnam., our licensed, professional import services team has years of experience and ensures your goods sail smoothly through the complicated Vietnam customs process, which can be fraught with delays and frustrations for the uninitiated. Our representative will determine whether your import shipping needs require door-to-door forwarding service, Vietnam customs clearance, or both. We’ll contact our worldwide network of agents to work with your foreign contact to ship the merchandise properly. We’ll prepare the bills of lading, organize forwarding, handle the Vietnam customs clearance, tariffs and duty, and any related fees. If there is a problem, we’ll know what to do to fix it. Get started today. Import services specialist, Mr. Tran Xuan Thuy works directly with several Vietnamese companies who import furniture, plumbing supplies, auto parts, glassware, steel and jewelry from foreign countries. From his computer, directly connected to the Vietnamese custom service, Mr. Thuy efficiently handles clients’ needs to bring the goods into market. Foreigners, and Vietnamese wishing to export goods will benefit from the deep knowledge and experience of our export professional freight forwarding staff. Mr Tran Xuan Thuy, an export services professional in our Ho Chi Minh city office, has been guiding shippers on export shipping logistics and the best way to move their goods via sea, truck and air since 1995. As a freight forwarding expert, he knows to ask if certain merchandise is temperature or moisture sensitive, and should be booked below a steamship’s deck, or if certain airlines should be avoided for excess delays. Mr. Thuy roots for the shippers. He wants them to meet their deadlines, realize cost savings and increase their sales. 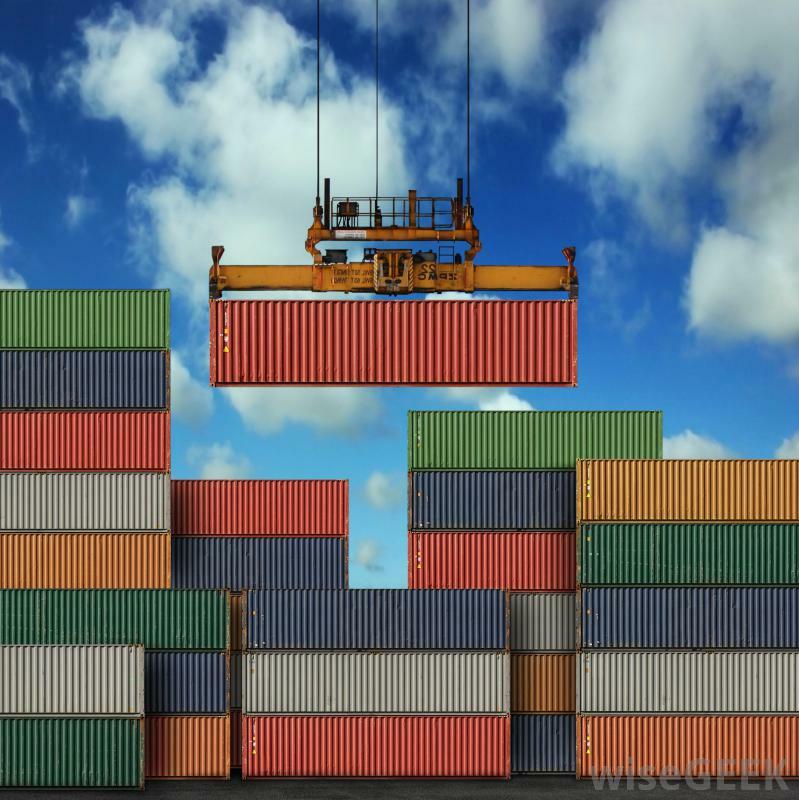 He is generous with his hard-earned knowledge and will prepare export services and freight estimates to potential clients or counsel his customers on related shipping questions without reservation.